Mud, beer, cowbells….suffering. 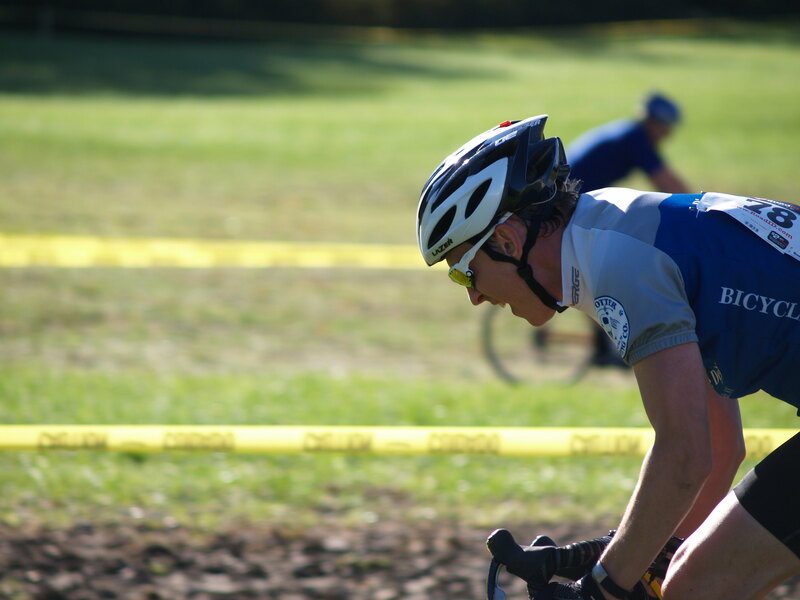 These are the elements of a great cyclocross race. And NYCROSS‘s annual race at Brewery Ommegang delivered a healthy dose of all four. We’ve had the course on our “must do” list for years, so we finally rounded up a couple of friends and headed to Cooperstown on Sunday. 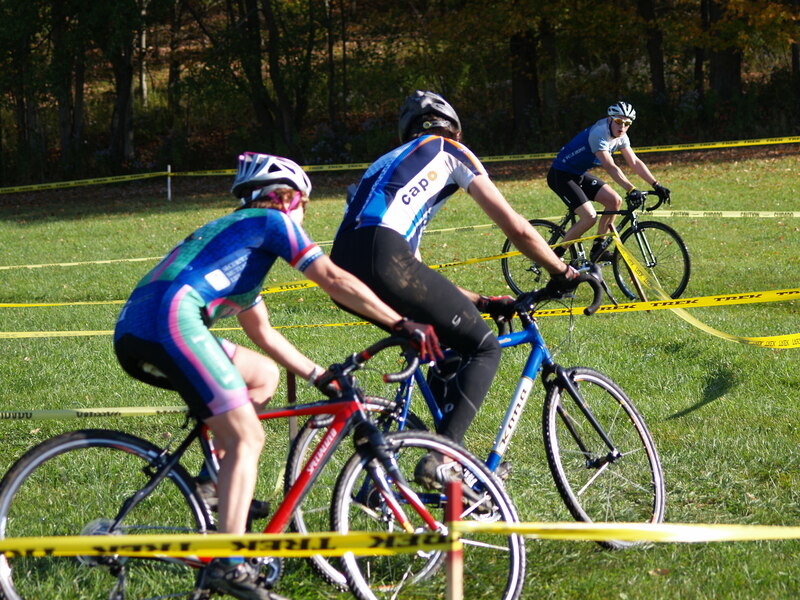 Rob and Chad decided to give cross racing a try (“It’s only a half hour, how tiring can it be?”). They quickly found out that what the course lacked in mud, it made up for in the amount of suffering it inflicted. One steep climb quickly split the pack and an off cambre turn dumped riders at the foot of a set of barriers. And did I mention suffering? Despite finding the guys slumped over a picnic table a half hour later, I have to admit that I’m now eyeing my cross bike in a new way. Maybe next year? 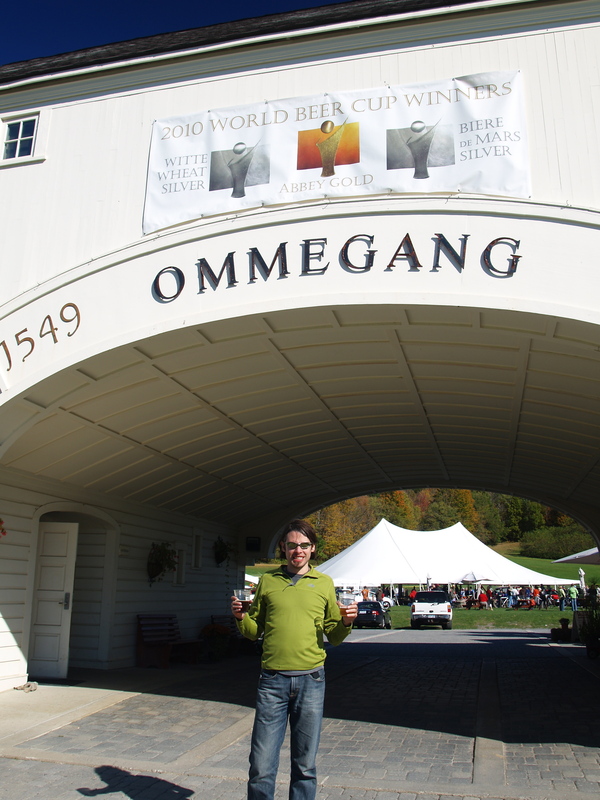 In the meantime, we drank beer (mmm…Rare Vos), toured the brewery, and wandered through Cooperstown. All the elements of a great day. 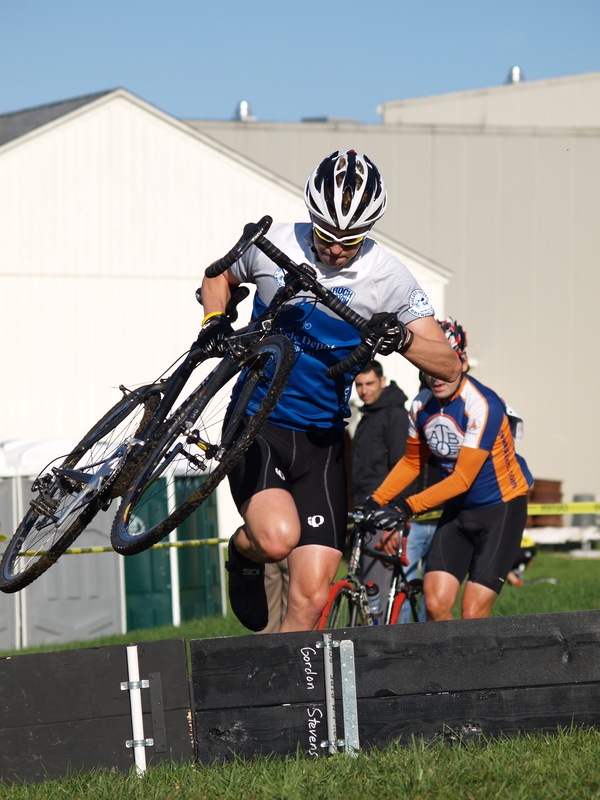 This entry was posted in Uncategorized and tagged cyclocross bike, racing. Bookmark the permalink.